Many homeowners are confused about the difference between PMI (private mortgage insurance) and mortgage protection insurance (MPI). A great article every homeowner must read! PMI is Private Mortgage Insurance. It’s designed to protect the lender rather than the homeowner. If Boca Raton homeowners run into trouble—for instance, if they were to lose their job—the PMI coverage will reimburse the lender for any shortfalls. PMI coverage is usually required when Boca Raton homeowners pay less than 20% of a property’s sale price as the down payment. When the loan-to-value of the mortgage reaches 78%, these policies can usually be canceled (sometimes that’s done automatically). 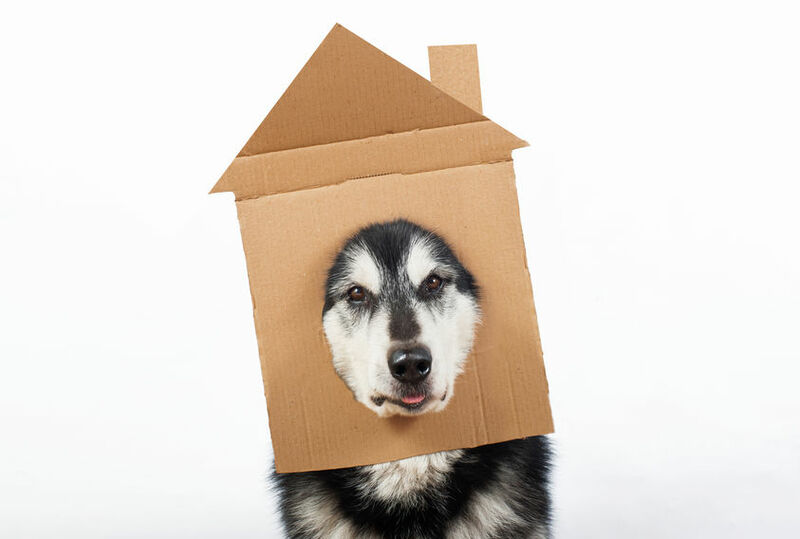 MPI is Mortgage Protection Insurance—a very different animal. This protects the Boca Raton homeowners, covering missed mortgage payments for designated periods of time under specific circumstances. Unlike PMI, this insurance is strictly voluntary on the homeowner’s part. MPI policies may pay off the entire mortgage if the homeowner dies—but those who have adequate life insurance policies may find that expense unnecessary. Part of my job is to be sure my clients stay informed about how each part of a home buying or selling procedure stands to affect their interests. I hope you’ll call me whenever Boca Raton real estate matters arise!